Where is MailChimp freddie? 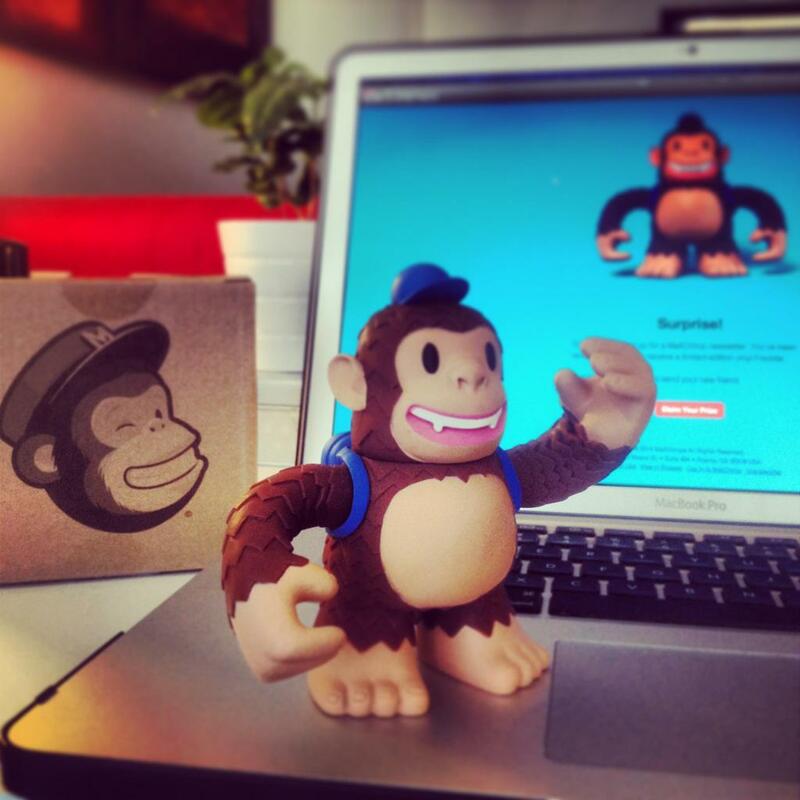 “Signed up for a Mailchimp Newsletter, received Random Awesomeness in the form of a Mailchimp Freddie! Thx @MailChimp” - Where is MailChimp freddie?